If you miss buying fresh spinach at your local natural and organic food store, you may continue to have trouble finding it, even though crops grown outside Central California have been cleared by the feds. 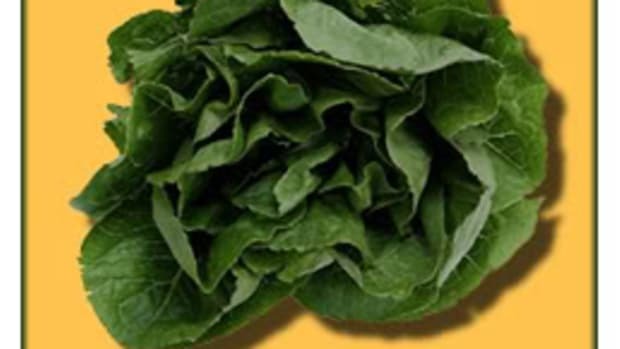 Financially, the spinach industry may be crippled by the recent E. coli outbreak, according to two agricultural economists at Kansas State University. 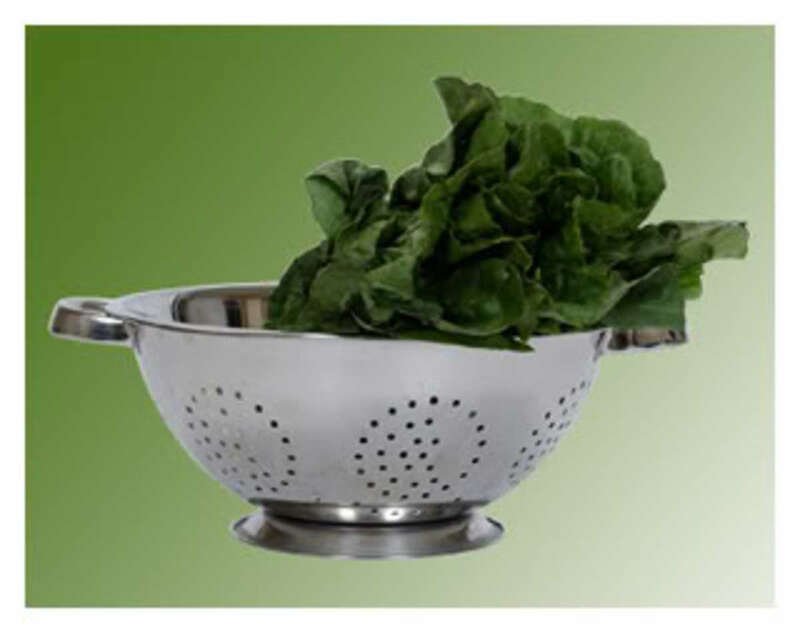 Producers faced significant losses when fresh spinach, regardless of where it was grown, was pulled from store shelves. Approximately 70% of U.S. fresh spinach production—a $200 million-a-year industry—is concentrated in California. Losses to individual producers will be substantial, note Professor Sean Fox, PhD, and Associate Professor John Crespi, PhD. As a direct result of the E. coli outbreak, growers in the Salinas Valley area of California plowed under their crops. Isolated food-safety incidents generally do not have a significant long-range impact on product demand, but this case may be different, Dr. Fox maintains. With 187 confirmed cases of infection, 97 hospitalizations and one death, “from the perspective of the consumer, the risk is more immediate and more tangible,” he says. And because spinach is a relatively small component of the average American’s diet, most consumers have found ways to replace or do without it. Dr. Fox thinks the spinach industry will likely suffer. But the spinach industry’s loss may benefit other members of the produce family.